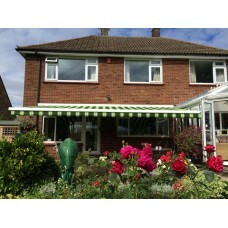 Domestic and Commercial sunshade and external entertaining facilities. Dutch canopies are primarily designed to cool down and shade rooms. Compact and neat Dutch canopie..